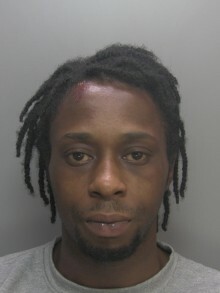 ​An armed drug dealer who attempted to ram into a police car as he tried to evade arrest has been jailed for 12 and a half years. 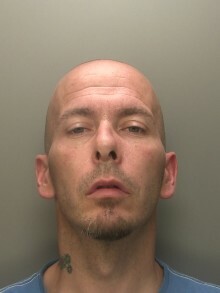 A thief who smashed into vehicles across Basingstoke has been jailed for three years after he left phone in one of the cars he targeted. 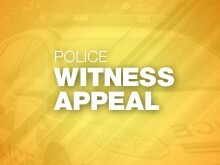 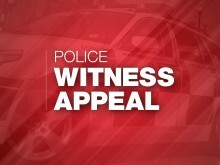 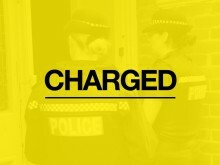 A man has been charged following a burglary at a house in Wickham. 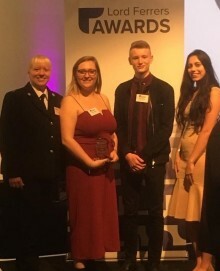 A team of volunteers who have helped to slash re-offending rates among young people have won a national award. 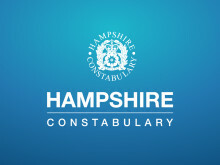 A drugs gang responsible for bringing thousands of pounds worth of heroin and cocaine into Basingstoke has been jailed for a total of 13 and a half years. 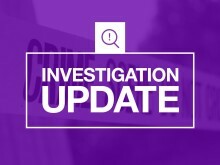 A man has been arrested after a woman was found with serious injuries in the car park area of Crown Heights in Basingstoke. 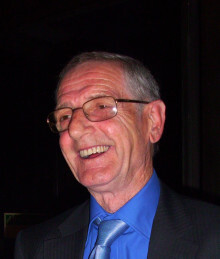 ​The family of a pedestrian who died following a collision in Basingstoke have released a tribute.